A bill placed to extend protections shielding state medical marijuana laws from federal disturbance is part of a 1,070-bill, that the incoming House Democratic majority plans on passing as part of a strategy to end the ongoing government shutdown. 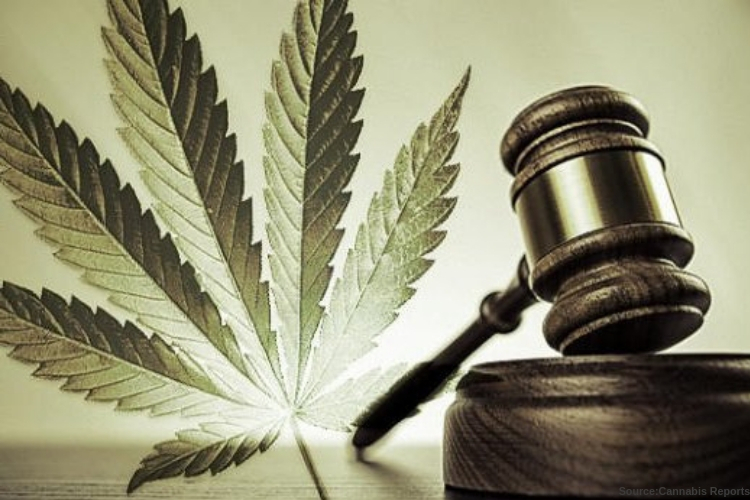 Hence, if the Senate approves the bill after the house does on Thursday, Trump will sign it into law, meaning state-legal medical marijuana companies would again be protected from law enforcement actions by an agency such as the D.E.A., until September. All in all, broader recreational cannabis laws and people operating under them are not covered under the rider in the Democrat’ bill. However, the new law also contains upsetting news for marijuana advocates, although the rider blocks Washington D.C. from spending any of their money to legalize and regulate adult-use and sales even though an old 2014 ballot ended the city’s prohibition on low-level possession and home grows. Last year Mayor Muriel Bower (D) announced that she plans to present a bill legalizing marijuana commerce to the District of Columbia Council in early 2019. Although if congressional Democrats’ legislation is achieved, she will have no choice but to choose between potentially counter federal law or wait until October, when the new bill would lapse. Next year brings the possibility of a broader rider protecting states with recreational marijuana laws, not just on medical cannabis. Thursday brings more insight into the next coming months in the world of marijuana. The Recover is a unbiased substance abuse and mental health news provider. Helping individuals looking for the right treatment programs in their area. Also providing information on Washington D.C. drug rehab centersfor addiction recovery.